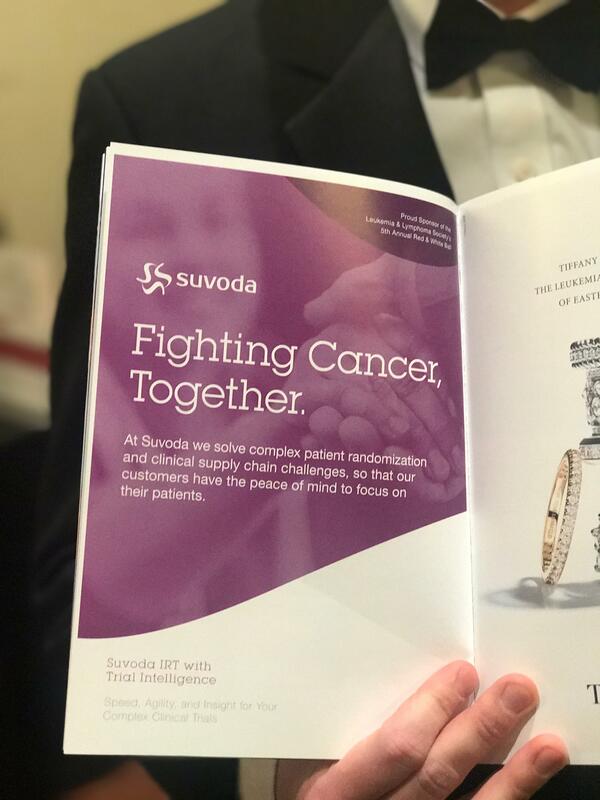 On March 24, 2018, Suvoda colleagues joined over 700 people in the Greater Philadelphia area united in the fight against cancer. 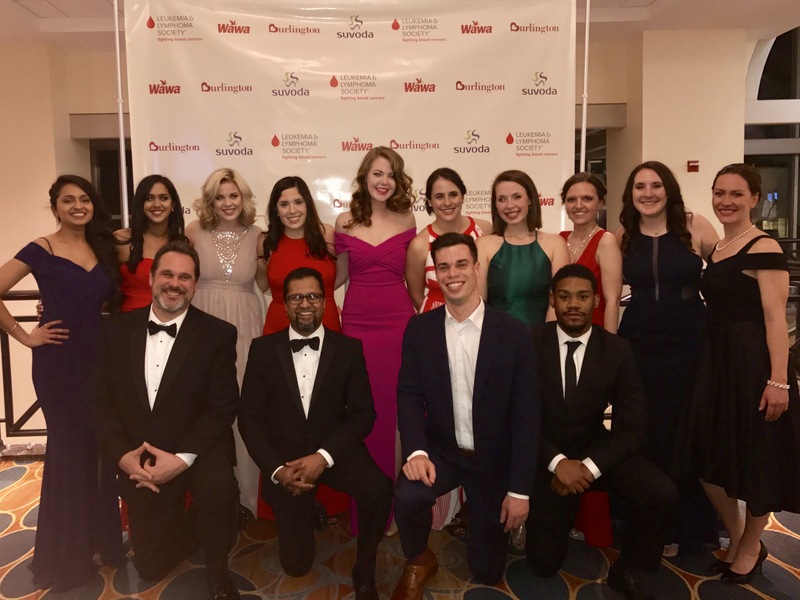 The Leukemia & Lymphoma Society’s Annual Red & White Ball has raised an impressive $2.1 million over the past 4 years to help cure blood cancers and improve the quality of life for patients and their families. As a Diamond Sponsor of the event for the past 5 years, we were honored to be part of such an inspiring and impactful night. This black-tie gala began with a silent auction, in which all the money raised directly funded the Leukemia & Lymphoma Society. Guests enjoyed dinner, dessert, and dancing while Matt Pellman, newscaster from Philadelphia 6abc Action News, was the emcee of the night. There was no dry eye in the room when a survivor told his incredibly moving story of his struggle with Lymphoma. His roller coaster of personal highs and lows reminded each of us why we do what we do here at Suvoda. At Suvoda, we are laser-focused on providing an exceptional IRT system that can handle the most complex clinical trials with ease. But the real question is…why? The answer is simple. We want to create a better life for people around the world. We are striving to create the best software that will help companies develop new drugs that could save countless lives. But our passion runs deeper than our software. At Suvoda, we live by a simple set of values to guide our everyday decisions: excellence, service, passion, integrity and curiosity. We're building products and providing services that we believe in, because we know they make life better for people around the world. These 5 values help drive not only our work, but our lives outside of the office. The Leukemia & Lymphoma Society has been working tirelessly to help fund the most pioneering research of our time. Through research, patient access, policy and advocacy, they are helping accelerate new therapies that will improve treatment and eventually find a cure. 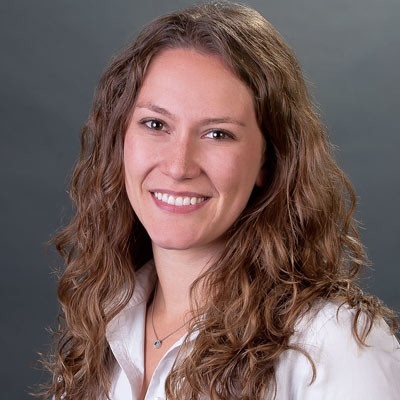 "The Leukemia & Lymphoma Society has touched the lives of so many patients and their families. We, at Suvoda, are inspired by the work they do and are excited by the research they are funding." – Jagath Wanninayake, CEO, Suvoda who also serves on the LLS’s fundraising board. The fight to find a cure is not an easy one. But it’s one that we can fight for. At Suvoda, your fight is our fight. We strive for excellency and are passionate about helping serve our communities and the people around us. Through the innovative clinical trials like those funded by the LLS and like those run by our clients, we hope we can one day help the world find a cure. Learn more about the Leukemia & Lymphoma Society and how you can get involved. We’d love to have you join us in the fight. Check out our job openings today!